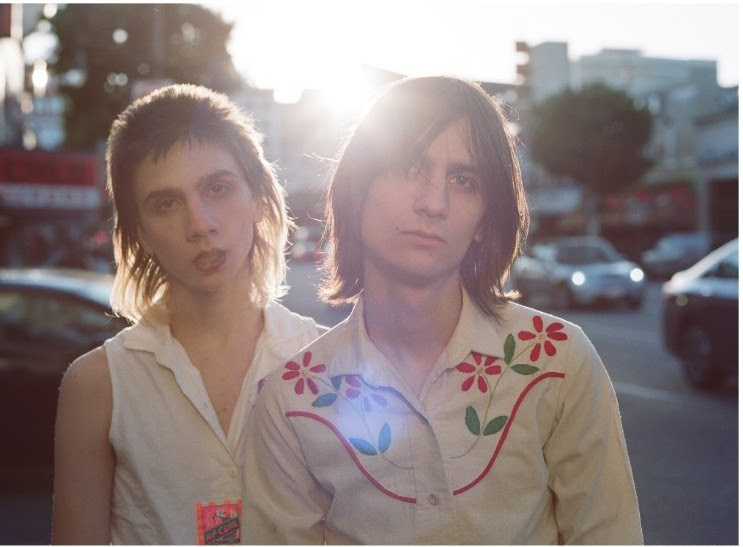 The Lemon Twigs have shared the second single ‘Why Didn’t You Say That?‘ from their forthcoming six-track EP, Brothers of Destruction, due to be released on Friday 22 September via 4AD / Remote Control Records. Premiered by BBC 6Music and Stereogum, ‘Why Didn’t You Say That?’ is now available on all streaming services. 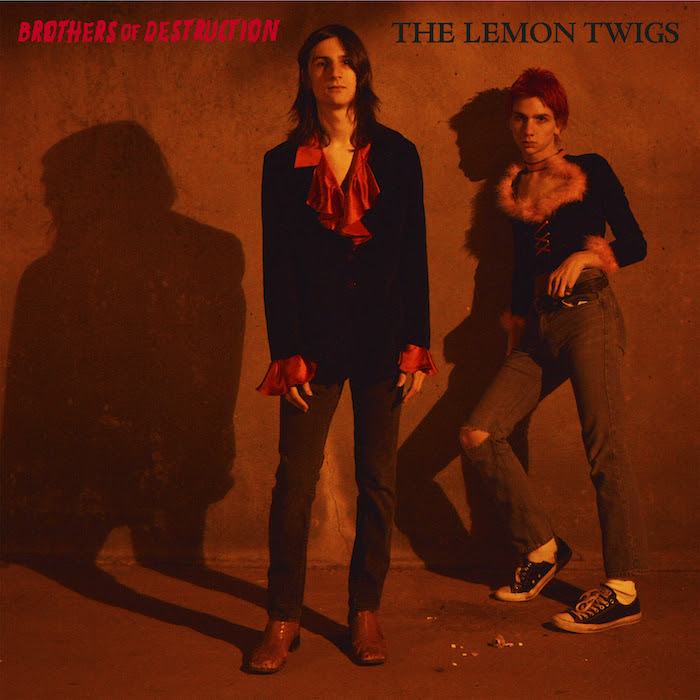 A collection of previously unreleased material, Brothers of Destruction was written and recorded by the D’Addario brothers – Brian (20) and Michael (18) – on their 8-track at home in New York during 2015, not long after recording their debut album, Do Hollywood. The half dozen songs, including the first single ‘Night Song‘ and most of which already feature in The Lemon Twigs’ searing live shows, will be made available digitally and as a 12” vinyl.